Check This Easter Madness Out! If you haven’t yet taken the Bot War plunge, then April is YOUR month!! Massive deals on Bot War stuff for April only!! FREE shipping worldwide for orders over $200aud! PLUS not 1, but 2 random Atlantican sets for orders over $300aud! PLUS deals on Snake Corp Vehicles!!! PLUS 20% off dice sets! 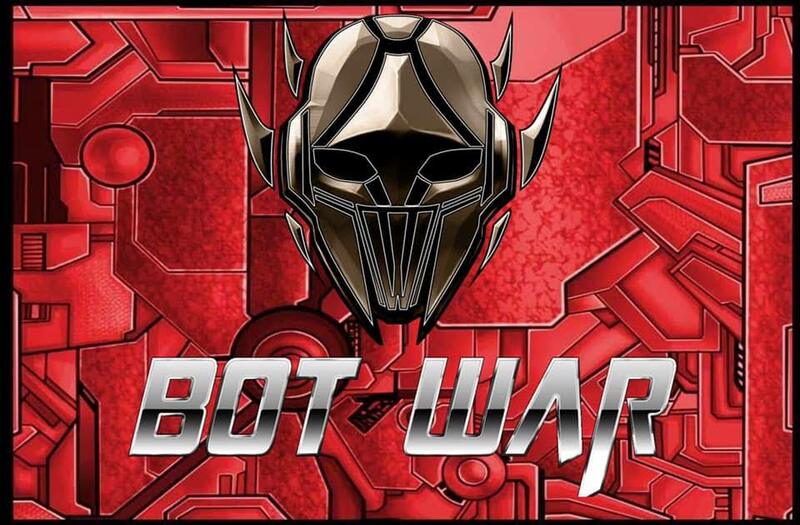 What a great time to dive head first into Bot War!!!!! Promotion valid from the 1st to the 30th of April 2019 only or while stocks last. Australian Eastern Standard Time. Limited edition model deal is exclusive for Bot War group members only. Atlantican offer is random and no requests will be taken. While stocks last. Snake Corp offer is random and no requests will be taken. While stocks last. Dice Set 20% is equal to the set costing $20aud rather than current price of $25aud. Offers cannot be exchanged for money, goods, or services.